Painter, graphic artist, book designer. Studied at the School of National Economics in Kharkov (1921–1923); Nikolai Starozhevsky’s School of Art (1920–1923); under Vasily Savinsky, Kuzma Petrov-Vodkin, and Alexei Karev at VKhUTEMAS/ VKhUTEIN in Petrograd (1924–1930). Contributed to exhibitions (from 1931). Member and exhibitor of October (1929–1930); Association of Artists of Revolutionary Russia (1930–1932). Founding member of the Leningrad Branch of the Union of Artists (1932; member of the board of governors in 1937–1942; Executive Secretary of the board of governors in 1938–1945). Decorated the city (the 1930s); artist of the Volodarsky District (1934–1938). Contributed to the committees of Lenizo, Vsekokhudozhnik, State Purchasing Committee, from 1938 – Committee for Arts Issues; Deputy Chairman and Chairman of the City Committee of IZO (1934–1937); member of the Regional Committee of RABIS (1937–1938). In 1942 sent on a mission to the partisan headquarters in Malaya Vishera, Leningrad Region. Taught at the Leningrad Institute of Industrial Construction (from 1938, drawing); Leningrad Higher School of Art and Industry (from 1948, in 1951 – founded the department of general painting). Professor (1967). 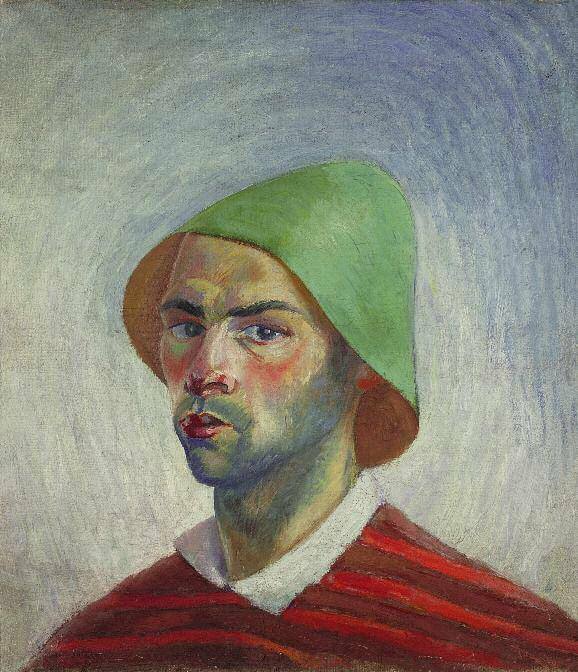 Husband of Victoria Belakovskaya, brother of Anatoly Proshkin (1907–1986) who studied under Kuzma Petrov-Vodkin in 1926–1927. The exhibition St Petersburg Dynasty: Victoria Belakovskaya (1901–1965), Anatoly Proshkin (1907– 1986). Viktor Proshin (1906–1983), Vladimir Proshkin (born 1931), Marianna Proshkina (born 1939). Painting and Watercolour were held in Moscow and St Petersburg in 2004 (Exhibition catalogue. St Petersburg, Moscow, 2004).